The number of Scots dying within a month of receiving hospital treatment was 20% lower than had been predicted, new figures indicate. Police have hailed a reduction in violent crime across the north-east. 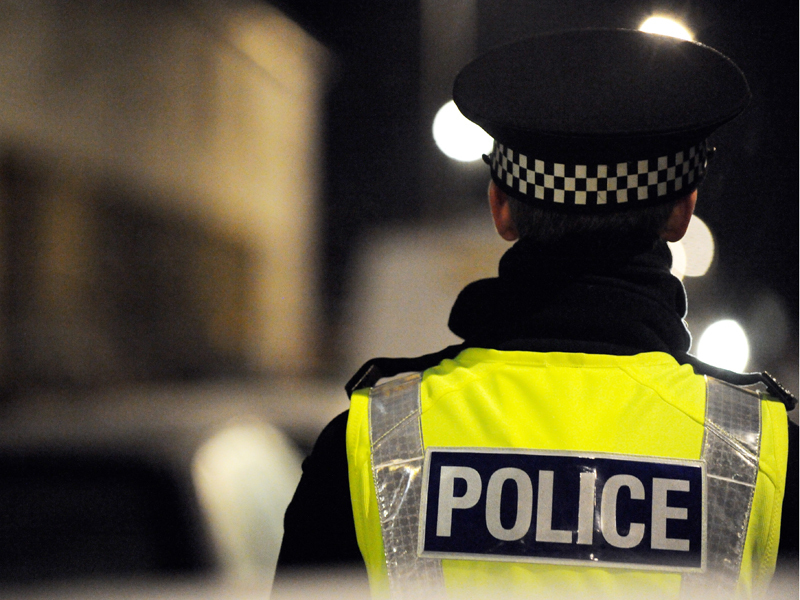 Police in Aberdeen faced a surge in housebreaking over the past year - but are winning the battle against violent crime in the city.